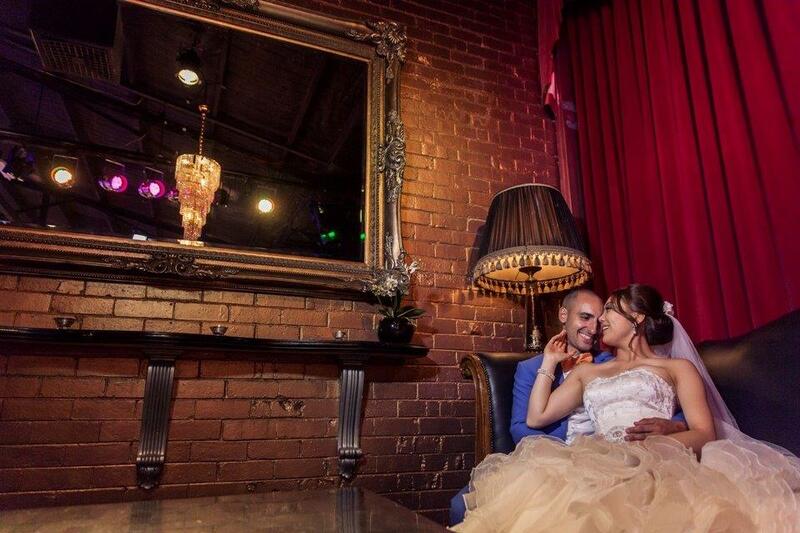 Your Melbourne wedding venue should ALWAYS be the first thing to book when you are planning your wedding. With so many beautiful wedding venues Melbourne can offer, it may be hard to know where you want to get married. Wedding season in Melbourne can be a busy time, so it’s essential to book your venue now while it’s still available. Ambience — How does the venue feel? Does it give you that romantic air that you want? If so, it’s the wedding venue for you! Location — How close is the venue to your homes, to the homes of your guests, and to the airport (for those traveling from out of town)? 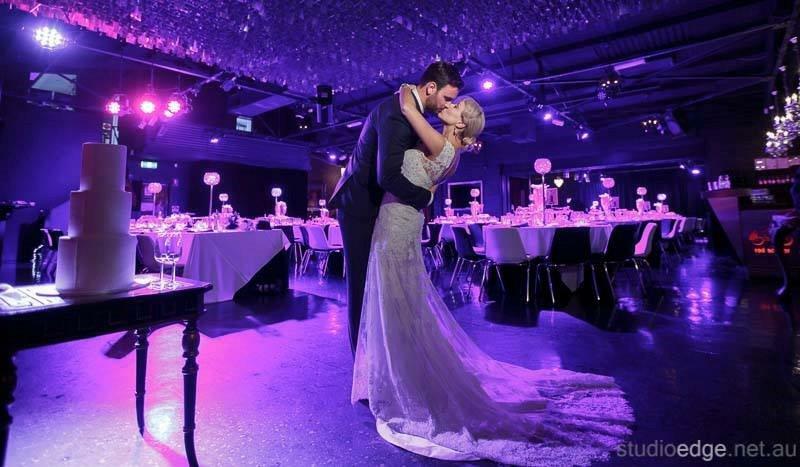 Location of Melbourne wedding venues is an important factor. Cost — The cost of your wedding venue will be an important factor to consider, especially if you’re trying to stick within a wedding budget. But what happens when you find the PERFECT Melbourne wedding venue, but it’s just a bit too expensive? Instead of going over-budget or–even worse–NOT choosing the perfect wedding venue because it’s too pricey, why not find a way to cut wedding costs elsewhere? Trim the guest list — If you’re paying $150 per guest for alcohol and food, trimming the guest list by 10 to 20 people will free up a bit more money to spend on your wedding venue. Change the date — The venue may be too pricey if you marry on a Saturday, but what about getting married on a Friday or Sunday? The price goes down on those days, and it can go down even more on a weekday! Change the time — Have your wedding first thing in the morning or early in the afternoon, and trim a hefty chunk off your wedding venue cost! Find a cheaper cake — Downsize your fancy wedding cake, and serve your guests from a cheaper yet equally delicious sheet cake. You can save A LOT of money this way. BYO — Even if you have to pay the corkage fee, bringing your own alcohol is usually much cheaper than paying the venue for liquor. Reduce the flowers — While most people consider flowers to be an essential part of a wedding, they’re really not. You can skip the flowers altogether and go with a colourful theme, or else look for a wedding venue that already has flowers–such as the Melbourne Botanical Gardens. The truth is that wedding venues Melbourne are going to be the largest wedding expense, and there’s really no way around it. Of course, with Red Scooter, you get an affordable venue as well as a team of expert event planners to help. You’ll find that working with us is the best way to pull off a wedding that will be the envy of the town!